The days are getting longer, the winter sweaters are packed away, and summer is right around the corner. This can only mean one thing: it’s almost time for summer vacations in Kissimmee! And the sooner you start planning, the better. 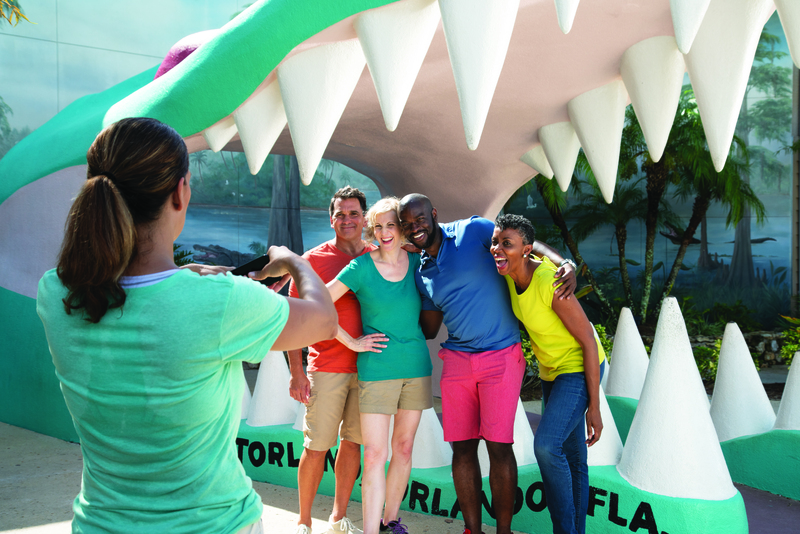 Whether you want to lounge poolside or visit a different theme park each day, our helpful checklist offers the best tips, tricks, and reminders you need for an unforgettable trip. Sometimes a little inspiration can go a long way, especially when it comes to vacation planning. Luckily, the Experience Kissimmee website has everything you need to start laying out the perfect summer getaway. Our blog is a one-stop shop for all things Kissimmee—from tips on the hottest new restaurants to the best spots to snap insta-worthy photos (of course, if you’re reading this you probably already know that!). Our Trip Inspiration page is full of amazing suggestions for things to do, places to see, where to eat, what to try, and more. And our Events page makes it easy to check out all the fun stuff that’s happening during your stay. Spend a little time on our website, and you might just feel like a local expert! A great idea is only useful if you remember it, which is why we’re happy to share our My Trip Ideas tool. It’s so simple to use and helpful—especially with so many fun-filled things to do here in Kissimmee. Just create an account on our website and start clicking the heart button on places, events, and posts that catch your eye. Then click on My Trip Ideas and your every thought for making a memorable summer vacation is right there waiting. It’s like magic (oh, that reminds us, be sure to add Walt Disney World® Resort to the list!). 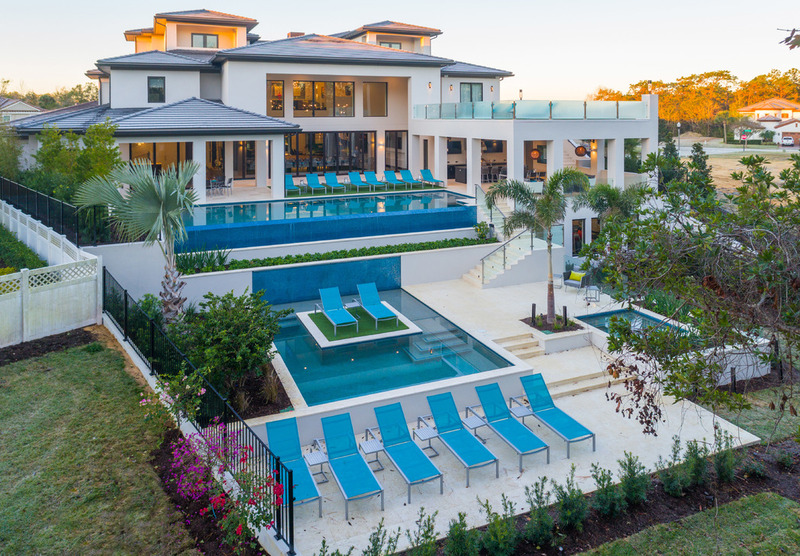 If you ask us, a vacation should come with all the comforts of home (in addition to amazing weather), and Kissimmee has more than 45,000 local accommodation options, including the largest collection of vacation homes in the world. (That’s why we’re called the Vacation Home Capital of the World®!) With so many homes to choose from, it’s easy to find the perfect spot for your budget and style. Prefer a more traditional hotel experience? We have plenty of hotel and luxury resort options. Traveling to Kissimmee in your home on the road? Book a spot at one of our many campgrounds or RV parks. Recently, we even wrote about a few of our favorite spots to set up camp. This one may come as a surprise, but we also recommend packing a light sweater or jacket for your summer sojourn. Temperatures drop at night and many attractions have air conditioning, which can be a little chilly for some. A casual additional layer will help you stay comfortable anywhere you go. Is everything packed? Sounds like you’re just about ready to go! Then, you can just show up and enjoy. After all, one of the best parts of vacation is not having to worry about a thing. Are you in full planning mode yet? Print off this checklist, grab your favorite pen, and get started. When everything is checked off, vacation is on! 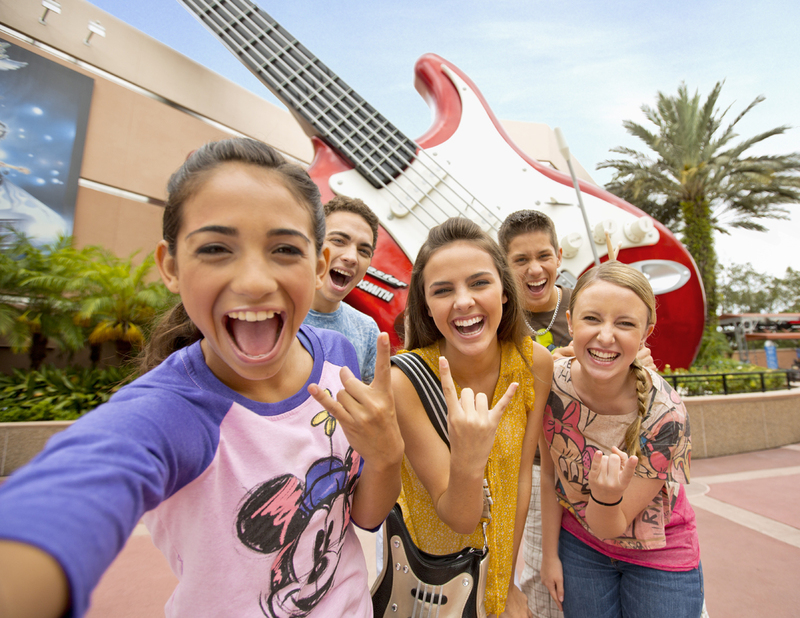 It’s time to start planning the ultimate summer vacation in Kissimmee. We’re looking forward to seeing you soon!